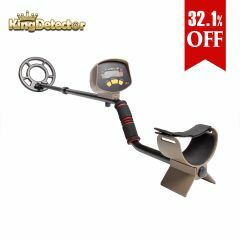 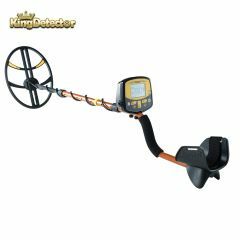 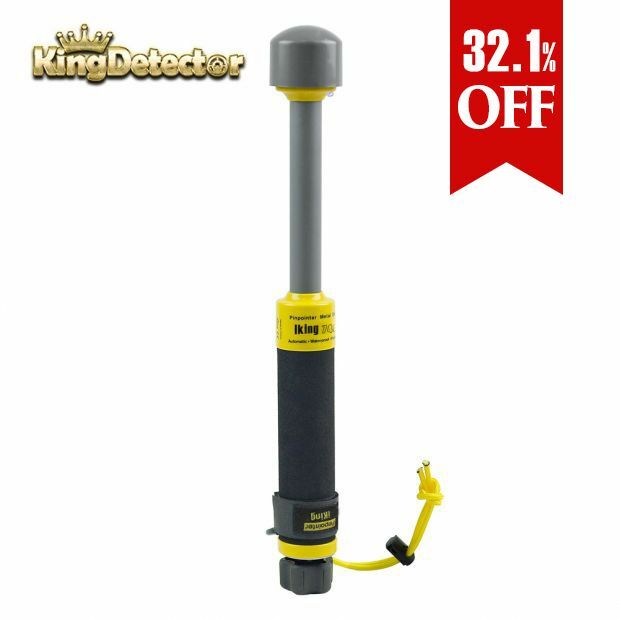 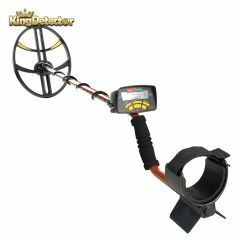 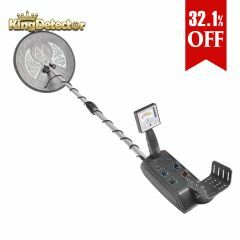 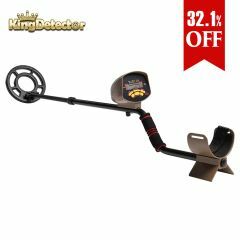 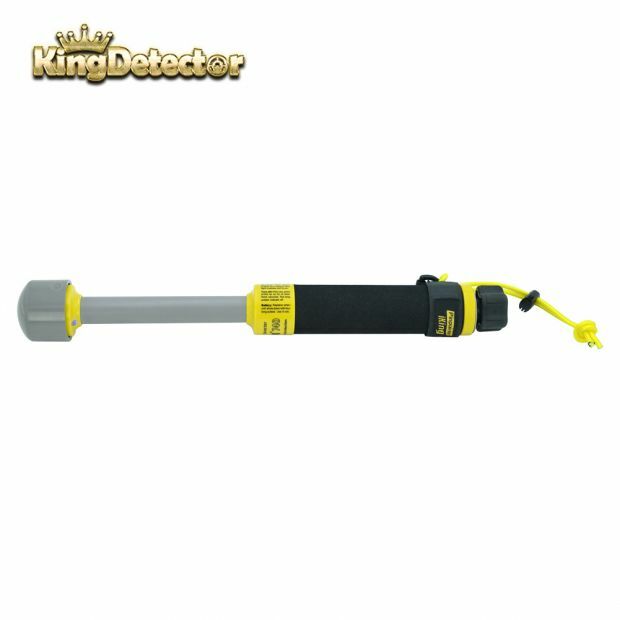 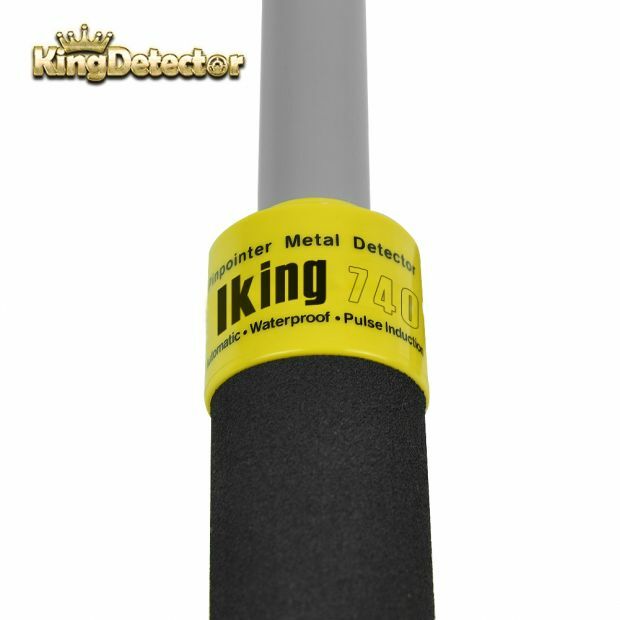 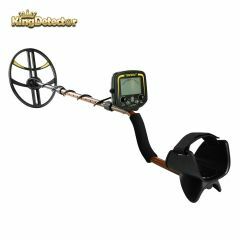 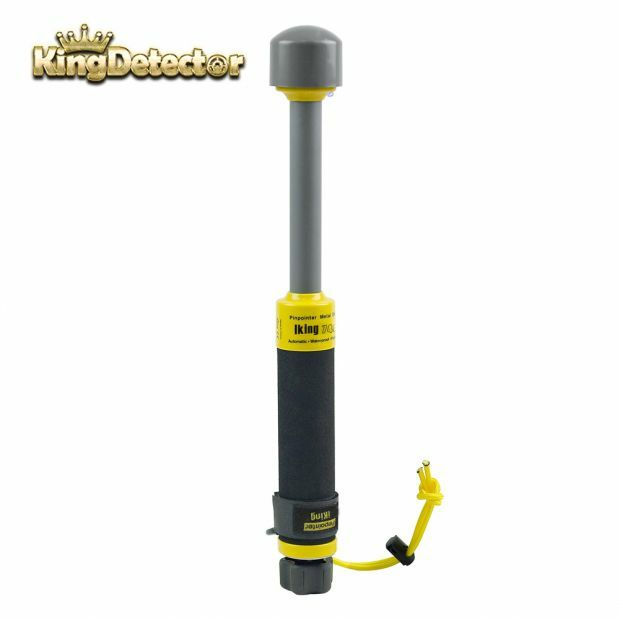 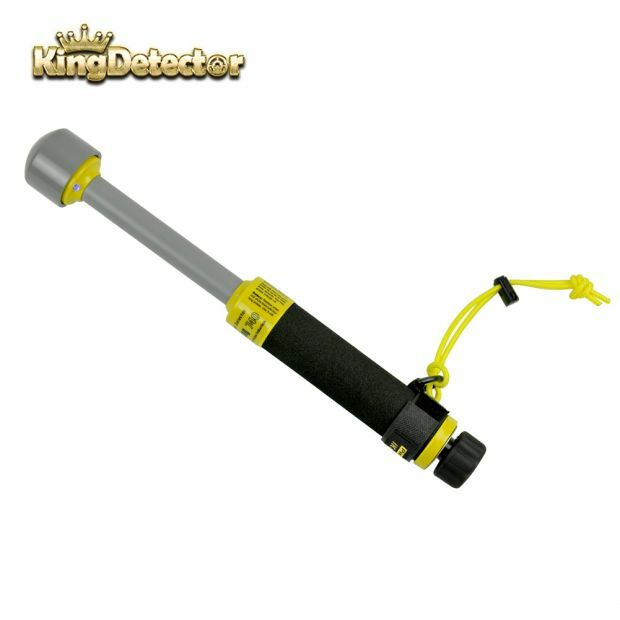 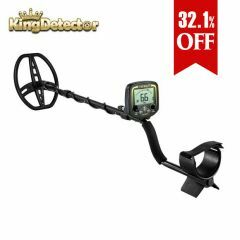 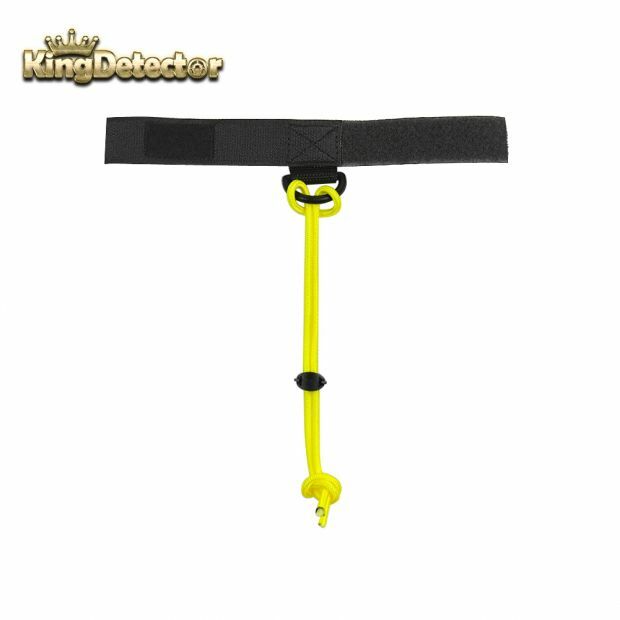 The PI-iking740 is a state of the art handheld pinpointer metal detector that communicates with pulses of vibration and light, incorporates Pulse Induction (PI) technology and is waterproof to a depth of 100 feet. 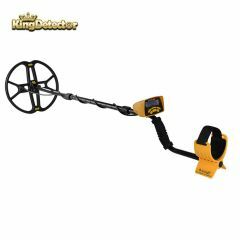 The self-calibrating microprocessor controlled circuitry requires no adjustments. 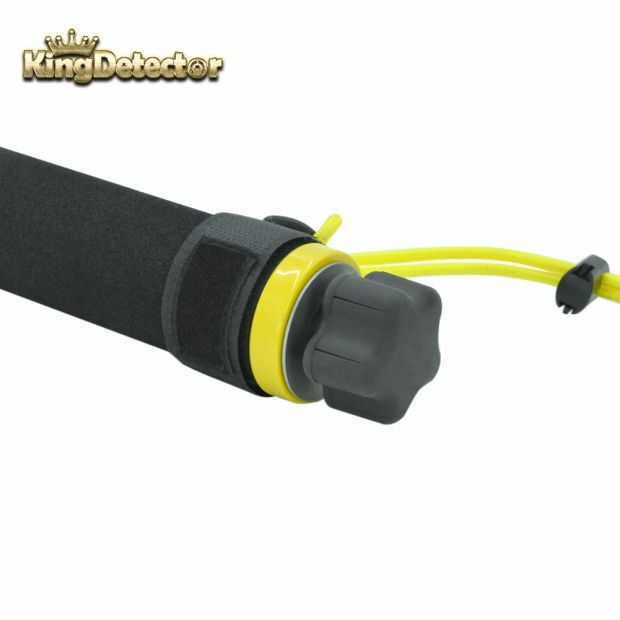 The unique sealed design allows detecting in any environment including grass, mud, dirt, sand, black sand, or even in fresh or salt water. 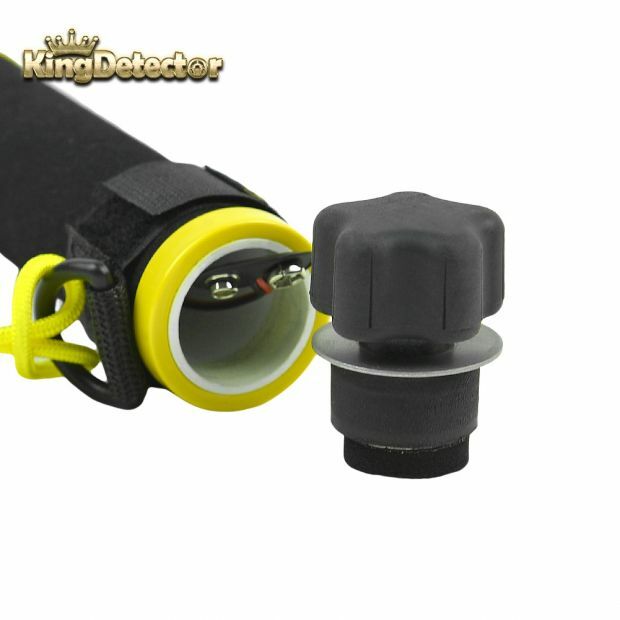 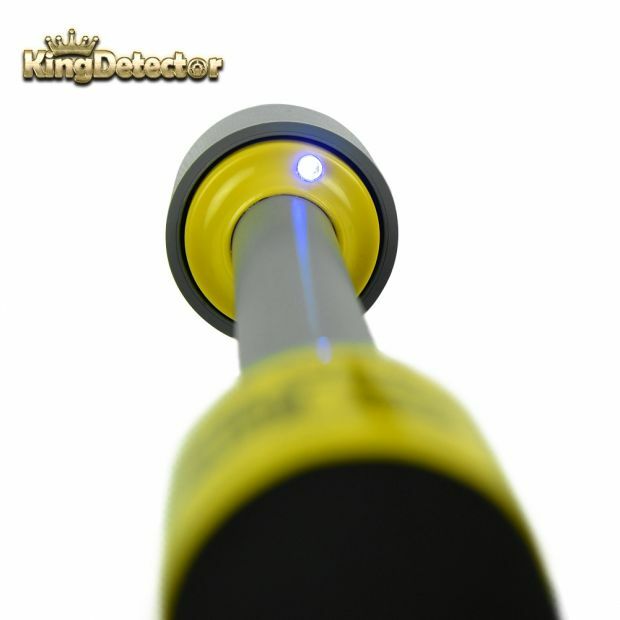 Communicates with vibration & light - When a target is located the PI-iking740 signals with pulses of vibration and flashes of bright blue light. 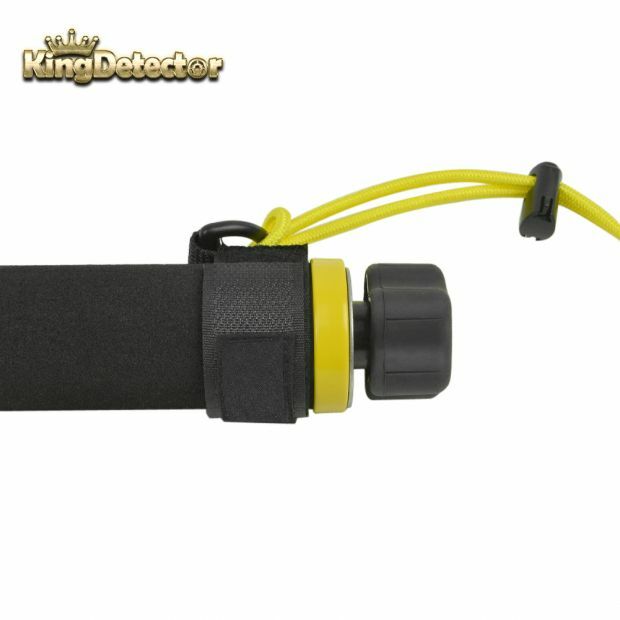 Solid construction - The pinpointer rugged sealed construction and stainless steel hardware are built to last.